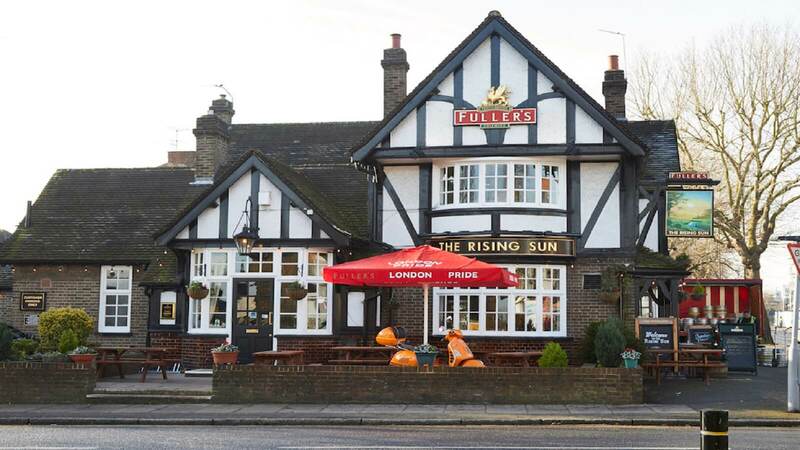 Easily found on one of Isleworth's key roads, The Rising Sun is a pub with a real community spirit. A traditional ale house, the pub pulls some of London's best beer - and provides a lovely patio garden for you to enjoy it in! 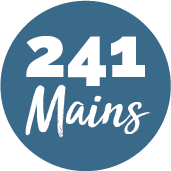 Their kitchen serves up a wonderful extensive menu of traditional home-cooked food with a a twist of Mediterranean and not forgetting their hearty breakfast -- served from 7am!